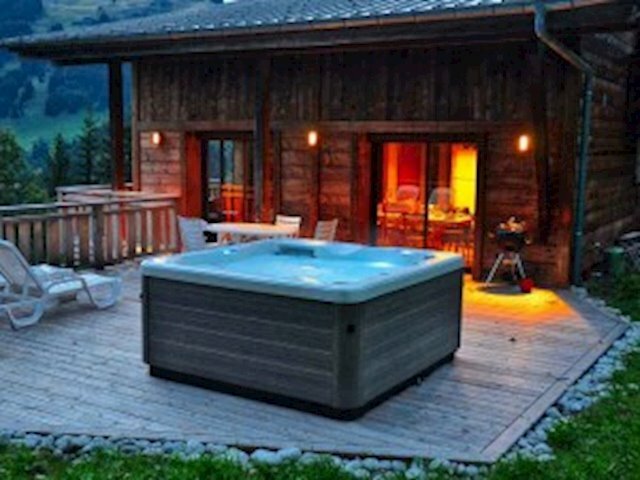 Self Catered Chalets and apartments with Optional Services. From Luxury to Economy and from 2 to 6 bedrooms. 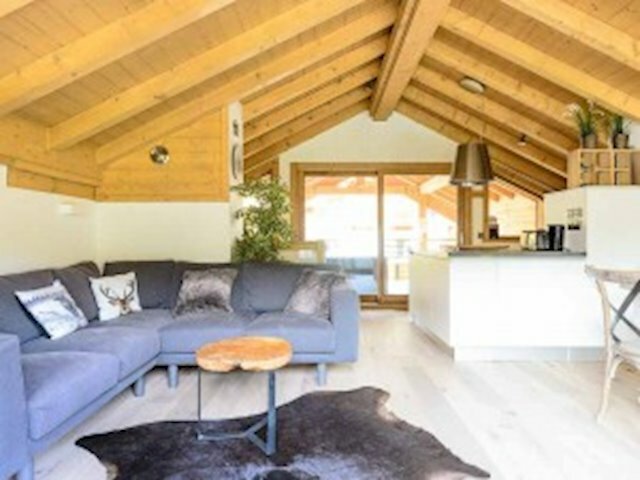 Chalets1066 offer a very wide range of self catered chalets and apartments in Les Gets, from luxury to economy, they also offer a range of services so you can tailor your holiday to your needs and budget. 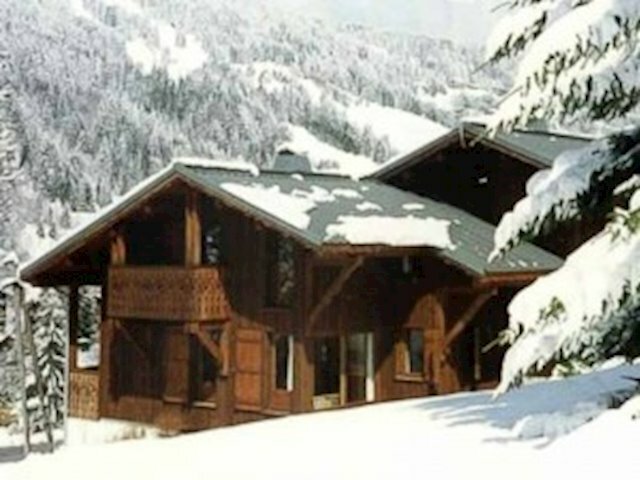 Additionally, Chalets1066 are totally focussed on Les Gets, with management and staff based in Les Gets. 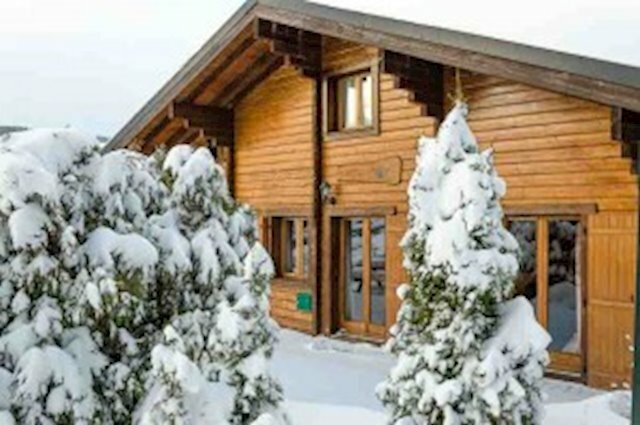 The optional services include: delivery of fresh bread and croissants - in time for breakfast, grocery delivery, ski pass delivery, ski/boot fitting at the chalet, meal delivery and chef services. 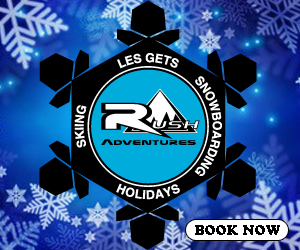 By taking advantage of the ski pass delivery service and having equipment delivered to your accommodation, you can get at least a full day's extra skiing in. You can arrive early on your arrival day, have ski passes and equipment delivered and go straight out to ski ( you ask the transfer to take you to Chalet Hastings and get changed there - at the end of the day you go to your accommodation) and on the day of departure, while everyone else has to leave their accommodation by 10.00, you can leave your bags at Chalet Hastings, have a full day's skiing ( the pistes are quiet on Saturday's) and take a late flight back).